Donations to Society funds are welcome and allow for the continuation of Society programs and the development of new ones. Help preserve our history for future generations. Contributions to Society funds are tax deductible. The MAS Board of Directors initiated a fundraising activity to coincide with our 75th Anniversary. 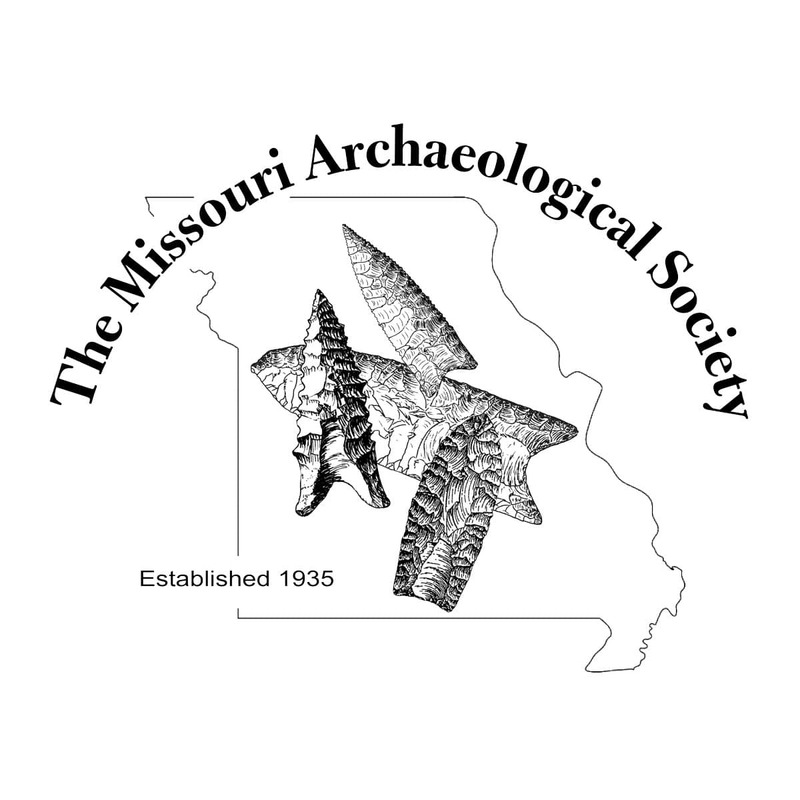 Our funding objectives, as first stated in 1935, are to further the scientific and educational understanding of Missouri's past. The yearly interest from this fund supports MAS educational programs including Archaeology Month, school outreach, and membership training. In memory of a long-time member and Society officer, this fund provides research support for archaeological–biological analyses. This fund was created in honor of Carl Chapman, our long-time Secretary, and his wife Eleanor after their untimely deaths in 1987. The fund is used for publications and increasing the number of color pages in the MAS Quarterly. In memory of long-time members, this fund helps finance educational materials for use by schools and institutions as well as Archaeology Month activities. In memory of a long-time member, this fund provides research support for archaeological projects, especially for materials collected in connection with the Society’s field programs. Interest from this fund, set up in memory of the Society’s first president, Jesse Wrench, the Society’s long-time second president Henry Hamilton and his brother Ted M. Hamilton, and long-time Secretary and advocate Earl Lubensky, finances $1,000 annually for a student at any Missouri university or college. Supports general administration, the annual meeting, and other projects. Should you make a gift, you can be sure that it will be used to support MAS educational and research objectives. Cash, appreciated stock, pledges, and bequests through wills are all tax-deductible donations. For the specific tax benefits of these contribution types, please talk to your tax professional. The MAS office is available to help plan and guide you through the process of accomplishing your philanthropic goals. If you are interested in making a contribution, please contact us.